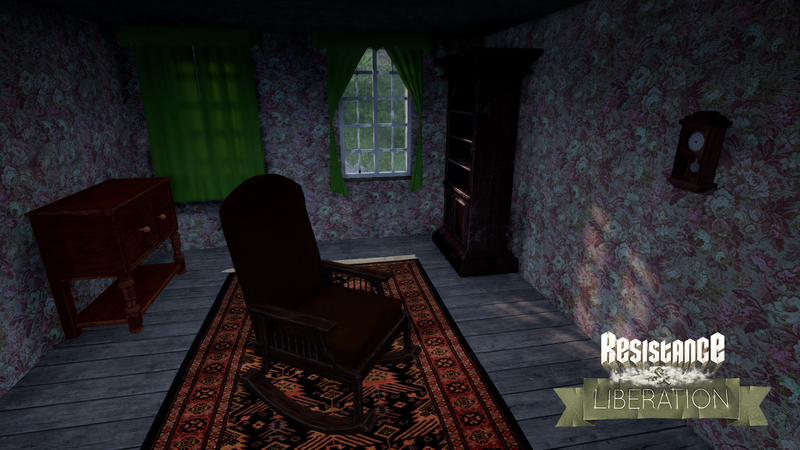 After an awesome summer, people’s focus is shifting once again towards one of your favorite digital pastimes, video games and so we feel that it is time to present you some awesome progress we have made since your last update. We, too enjoyed the summer and went on a break with our test schedule for a couple of weeks. We did, however, spend our time a lot more productively than just lying in the sun. 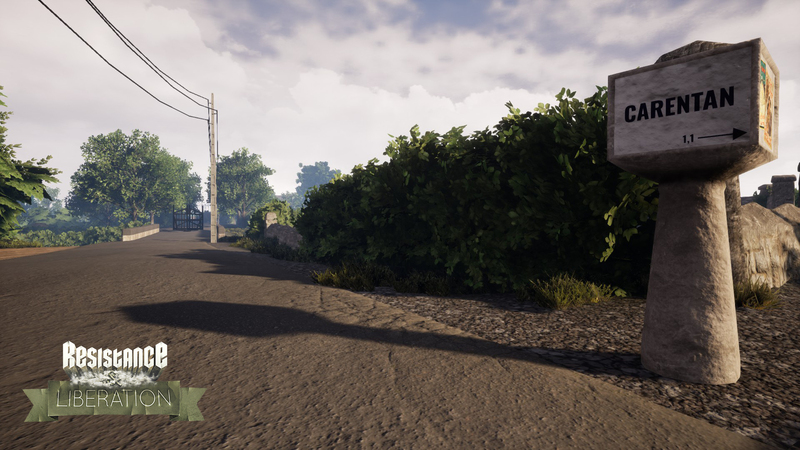 Instead we got busy and remade literally ever single weapon we had in RnL Source for our UE4 remake way ahead of schedule! 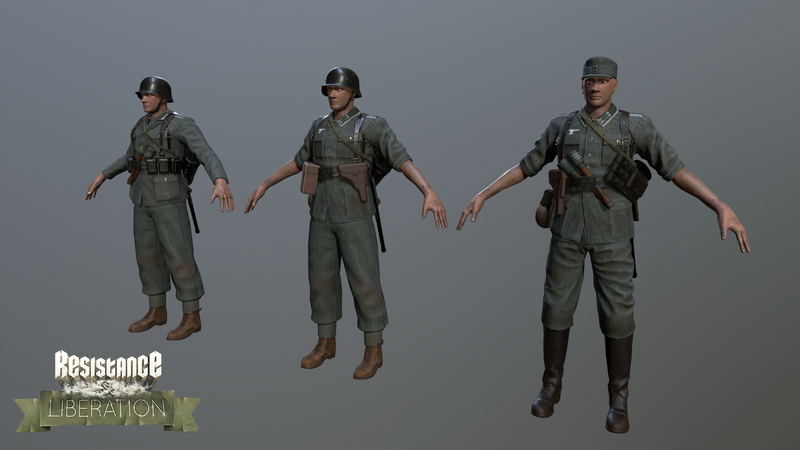 Thanks to Hans, you will soon be able to go to war utilizing fully modeled and animated versions of the G43 and FG42! And because that man is a one-man-3D army, we achieved another one of our goals. 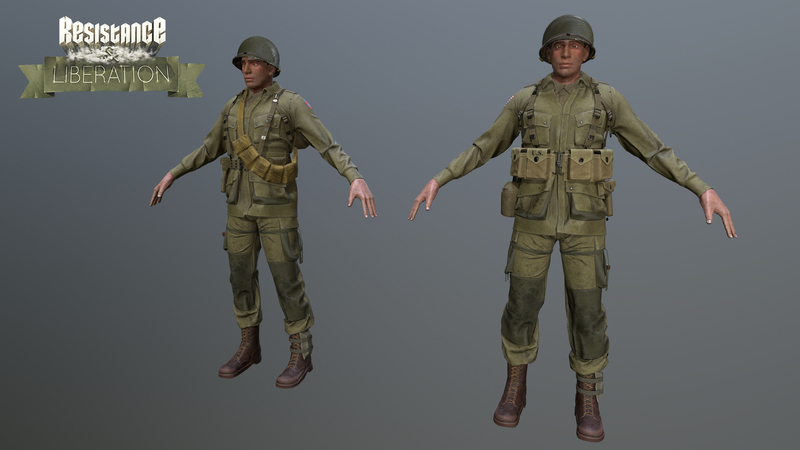 Chrismo’s vast research efforts have allowed Hans to add new and fantastic looking versions of the US paratrooper and German Wehrmacht units. They each come with their individual equipment and play a major role in increasing the immersion of our game. 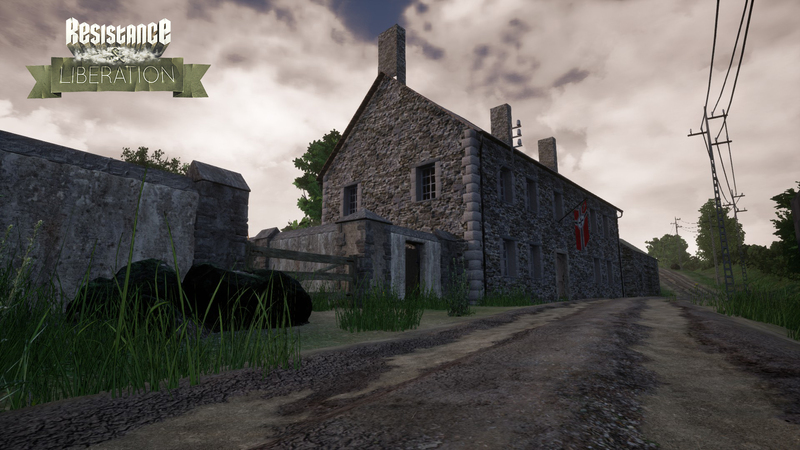 Another goal we achieved, well ahead of schedule, is adding two brand new maps to the server rotation. 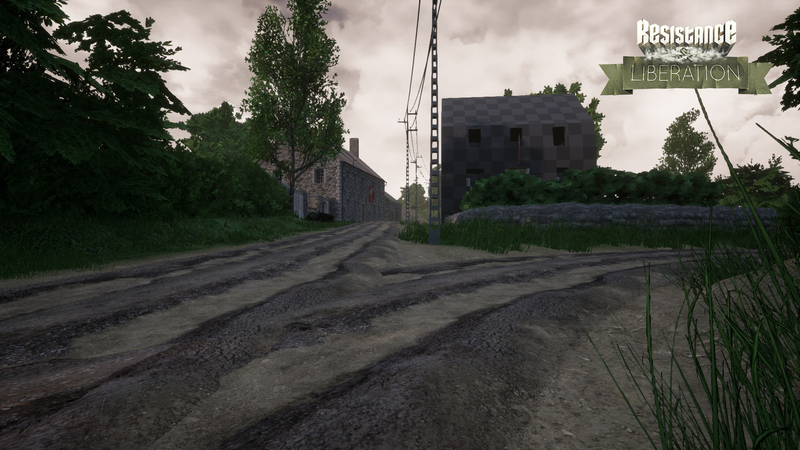 Our new level designer, Binary, recreated a historic battle which we never got to see in the source mod, Carentan Causeway. 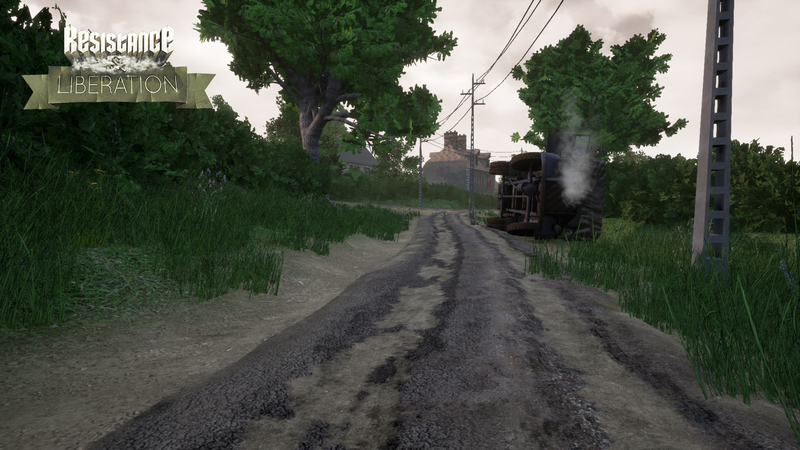 Not to be confused with Carentan, it is also known as Purple Heart Lane. 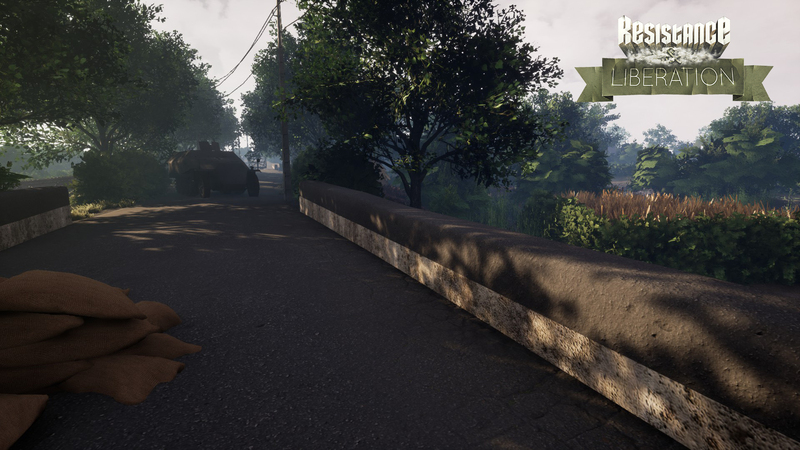 The map looks and plays beautiful already. The other one will be familiar to you, it’s St. Côme du Mont made by Stefan, the very same who was responsible for the original version 10 years ago! 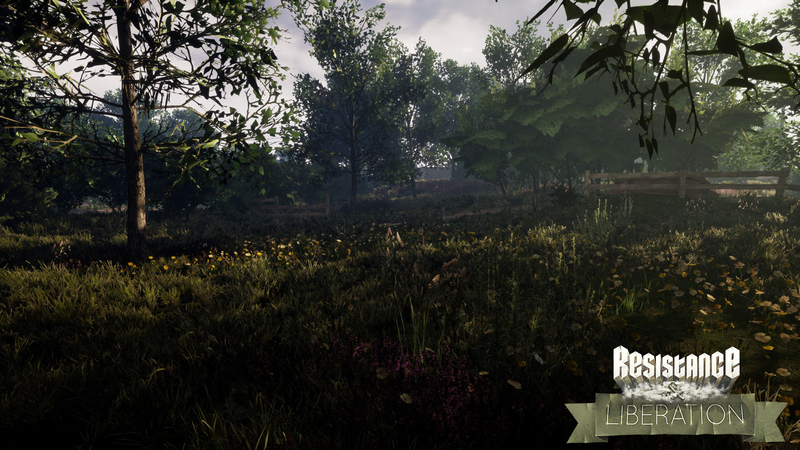 It’s still in its early stages, but already playable. That's not the only exciting news, we also have our brand-new theme song composed by Julian Schuller! 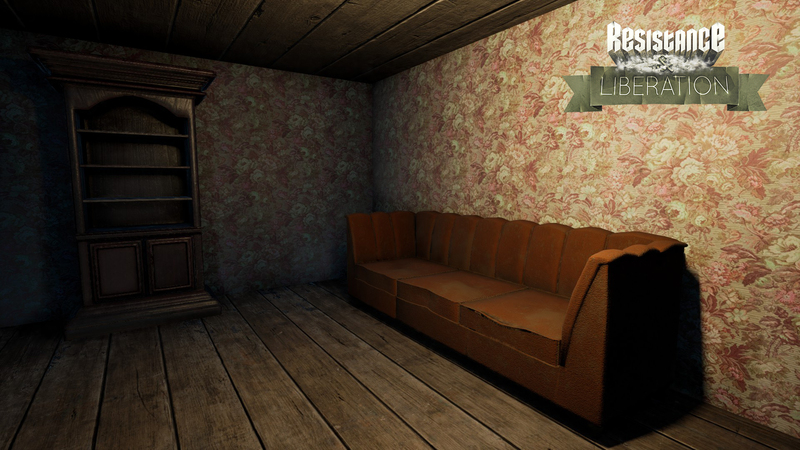 Last but not least, Ruba a 3D artist by trade and our latest addition to the team, has made loads of props to decorate the maps’ interiors with. 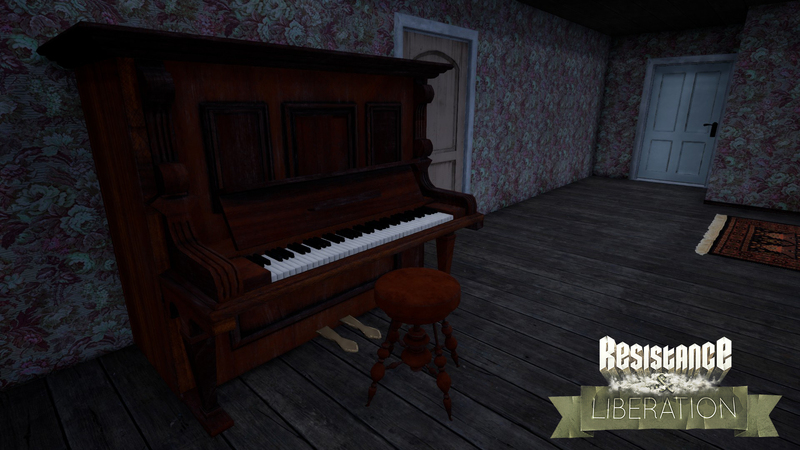 You will get to discover authentic furniture from a 1940s rural France, like a piano, closets, radios, chairs and much more! The places that we set dressed with her work feel quite cozy already. We’re always looking for new members to join our team and help us make this game look and play great again. 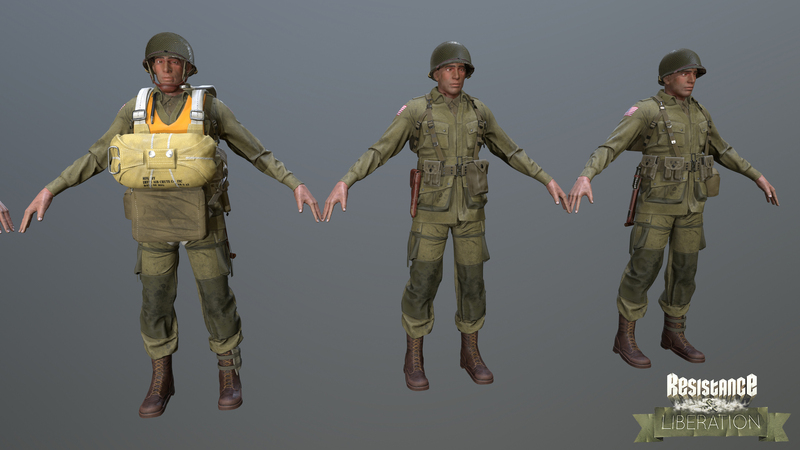 The people we require most are 3D artists. If you think, you can help, don't hesitate to approach us. If you want to help, but think your skills are not sufficient yet, contact us anyway. This team is a place where people can grow over time, we do not expect Triple A level quality over night. That was it for this update, if you have any questions, don't hesitate to post them in the comments below, and stay tuned for more news updates coming in 2018! hurry the **** up this game has been in development for like a decade. Chill out my guy. I'm pretty sure they're doing this for free and have their own personal lives. No need to be demanding and act like they owe you this. Somebody sure doesn't know the concept or value of patience. Damn what an update! Can't wait to see the first release!